Here are hundreds of limestone monoliths topped by dense greenery that emerge from the ground, scattered around the city with rivers flowing through them and caves formed in them. While the mountains are in the west and northwest, the east and south have coastal parts. Ninh Binh really does have everything. Ninh Binh is only 95 kilometers away from Hanoi (about a 2-3-hour journey) and makes for a good first stop for those making their journey slowly from Hanoi to Ho Chi Minh City in the south. 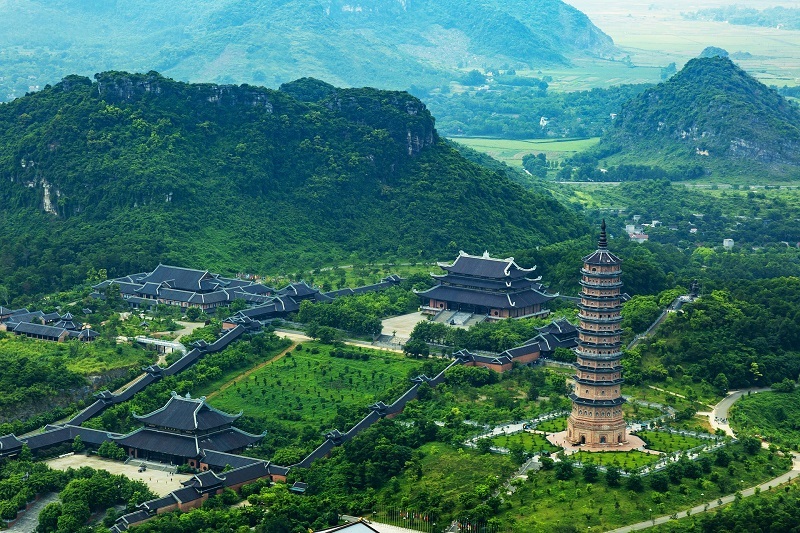 If you get to Ninh Binh early in the morning, you can easily cover a few attractions such as Tam Coc, Trang An and the pagodas scattered around them. You can even make time to visit the beautiful Gothic Phat Diem Cathedral which is about a 40-minute drive away from the center. Ninh Binh makes for a perfect day trip option from Hanoi or Ha Long Bay. Ninh Binh is slowly growing as a tourist town so finding accommodation is no hard feat. Your options range from hotels, to backpacker hostels and homestays, with dorm beds starting at around $8.00 a night. You can even score a room to yourself for around $15 a night. 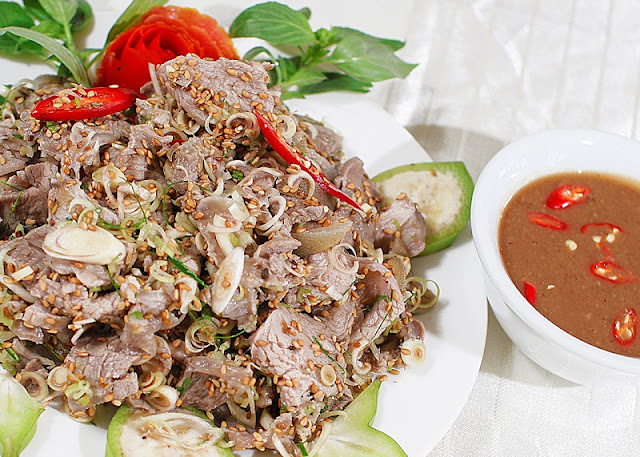 What’s famous about Ninh Binh’s cuisine is the amount of delicious dishes made from goat. The goat meat found here extra special, because the goats are fed naturally on limestone mountains that make their meat more firm than goats in other regions. Restaurants also feature duck dishes; be aware, there are numerous dog-meat restaurants scattered throughout towns. 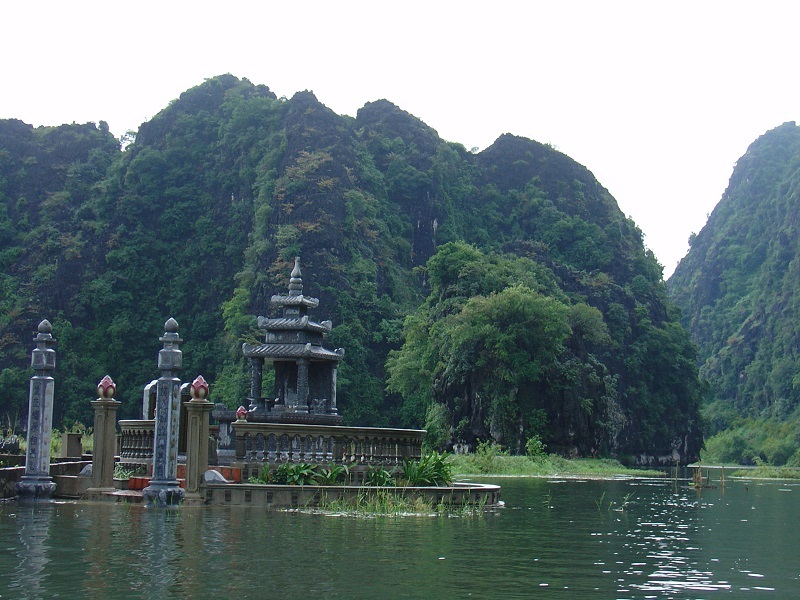 Ninh Binh Excursion Tour has conquered and satisfied many visitors. And you? Are you ready to explore Ninh Binh in your own way? We are always ready and warmly welcome!